A comprehensive guide to Class 43 of the Trademark Classification. Trademarks must be applied or registered under classes and each class represents a distinct class of goods or services. In this post, we comprehensively cover the services which fall under Class 43 of trademark classification. Services for providing food, drink and temporary accommodation mainly fall under Trademark Class 43 for trademark registration. 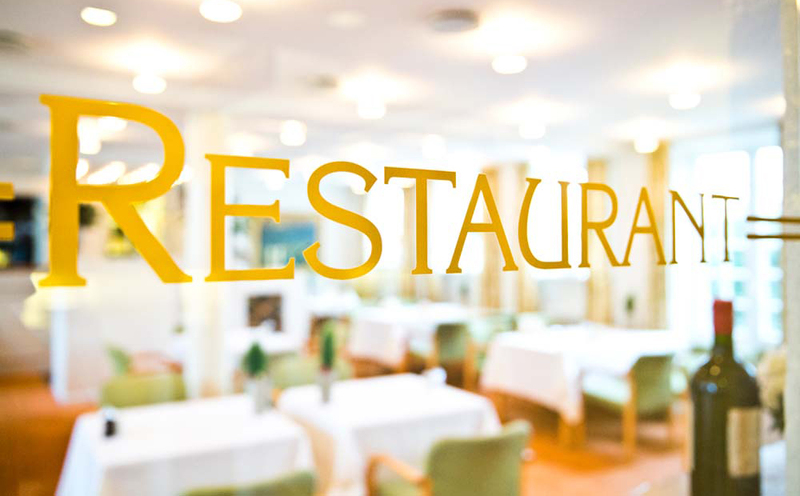 Services provided by persons or establishments whose aim is to prepare food and drink for consumption and services provided to obtain bed and board in hotels, boarding houses or other establishments providing temporary accommodation. Reservation services for travellers’ accommodation, particularly through travel agencies or brokers. We are an upcoming Hotel in Gwalior (MP) India aspiring to be a 3 Star property opening by mid December 2015. We are seeking professional assistance in terms of few highlighted areas as below. * clearance from various authorities and dept. * 3 star classification from Ministry of Tourism. to aid us in our endeavour of being a brand name in hospitality industry.